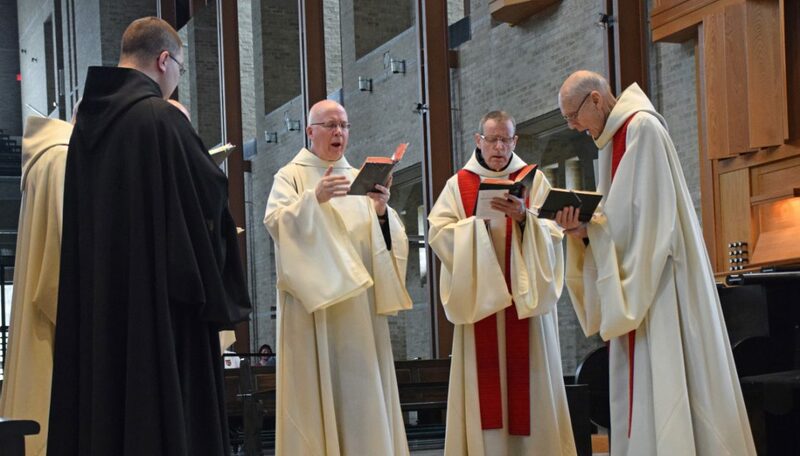 Gregorian chant has always been the preferred form of liturgical prayer at the Abbey. Organ music also enhances our celebrations. 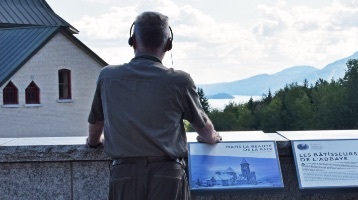 Furthermore, reading and studying have an important place in our lives. 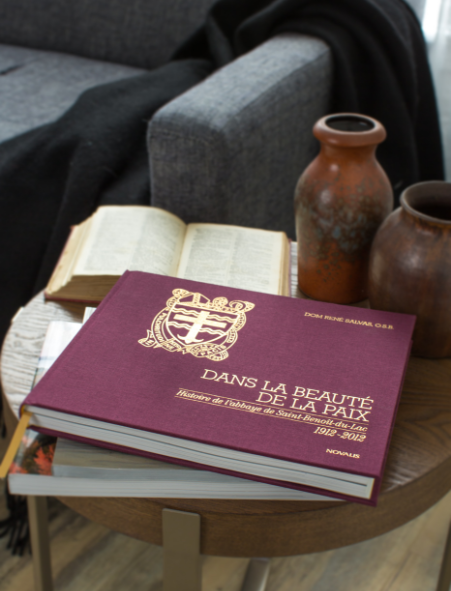 In addition to numerous spiritual, literary and historic books, our shop offers two books written by monks of our community: Histoire de l’abbaye de Saint-Benoît-du-Lac 1912-2012, DANS LA BEAUTÉ DE LA PAIX and Au fil des saisons : regard sur l’abbaye de Saint-Benoît-du-Lac. 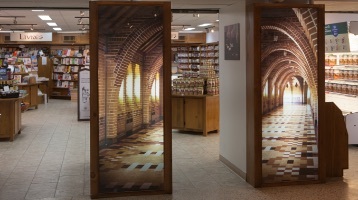 Our shop offers many different CD’s, all recorded by monks of the Abbey.